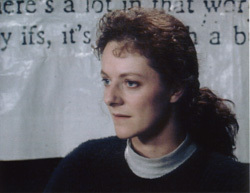 A documentary about Miranda Harcourt taking the play Verbatim (written by Miranda Harcourt and William Brandt) to New Zealand prison audiences. 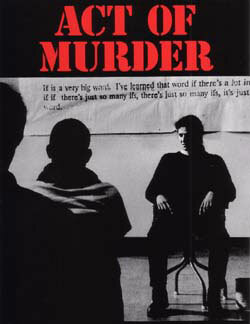 The play consists of verbatim accounts of violent crime, knitted together as a searing six-character monologue. All the characters were performed by Miranda herself. Screened on TV One (TVNZ), this documentary won the Premier Prize (across all media) at the first Media Peace Awards. Additional screenings on Sundance.